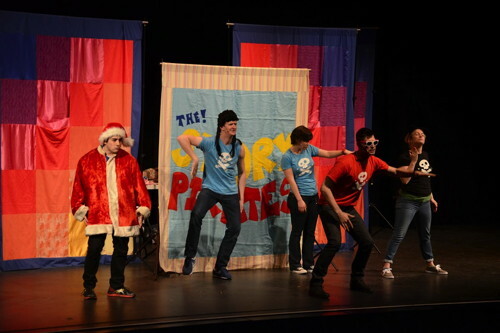 Story Pirates bring their all-ages sketch-comedy musical magic to Smothers Theatre at Pepperdine University on Saturday, October 10 at 11 a.m. While many children’s theater companies tell stories to kids, the Story Pirates believe that every child has their own story to tell. The process begins by collecting stories from local kids — whether it’s a world where cats can fly or a rock opera about fuzzy alien tickle monsters — and the Pirates will turn any short story into a hilarious musical event. Described as “Monty Python meets Schoolhouse Rock!” and appealing to grownups and kids alike, Story Pirates will set sail with the whole family on board. 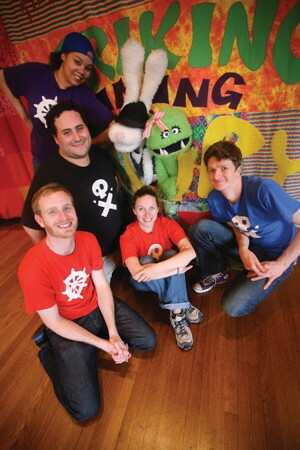 Story Pirates is a nationally respected nonprofit arts and creative writing organization founded in 2003 to celebrate the words and ideas of young people, to promote literacy as a vital part of education, and to preserve the spark of youthful creativity often lost in the transition to adulthood. 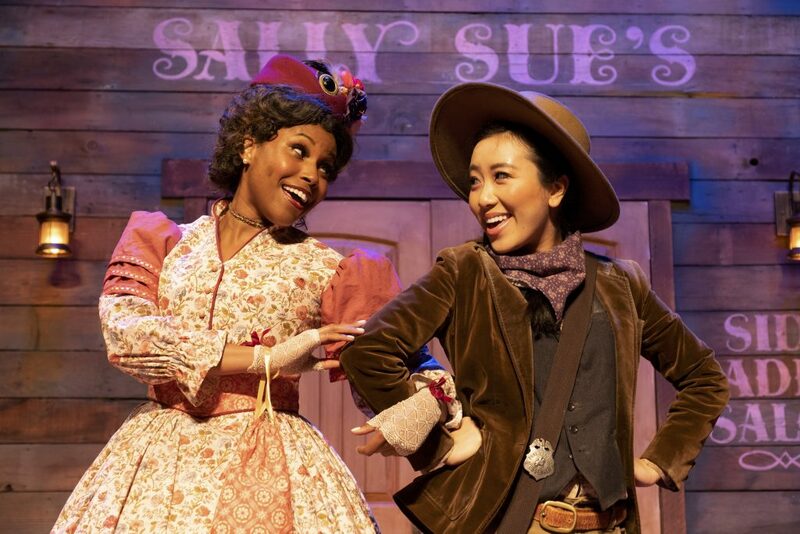 Dually based in New York City and Los Angeles, Story Pirates has grown to reach hundreds of thousands of children in schools and theatres across the country. Several well-known comedians and comedy writers, including Jon Stewart, John Oliver, and Kristen Schaal (The Daily Show) have collaborated with the Story Pirates and taken part in their unique shows, ideal for kids ages 5-12. Also on Saturday, October 10, the Center for the Arts will present Family Art Day from 10 a.m. to 1 p.m. Family Art Day, which is free and open to the public, will feature special art projects in the Gregg G. Juarez Palm Courtyard, as well as tours of the Weisman Museum of Art, backstage tours of Smothers Theatre, meet and greets with the cast of Story Pirates, food trucks, and an extra special costume sale from the archives of the Pepperdine theatre department, just in time for Halloween. Call (310) 506-4522 or purchase here. $15 for adults; $10 for youth 17 and under; $10 for Pepperdine students.